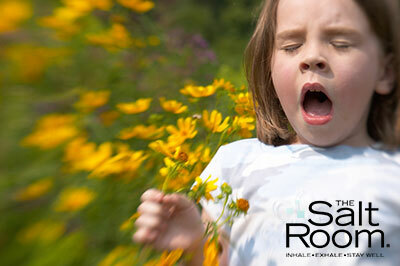 Allergies are particularly prevalent in the springtime and it is a common health complaint among St Charles residents. Salt Therapy at the Salt Room in St Charles brings to you the natural microclimate found in salt caves and mines in a controlled environment. The temperature, humidity and the sodium chloride flow is constantly monitored. The walls and floor of this therapeutic chamber are coated with salt. Here you will just relax listening to soothing music and breathing naturally. 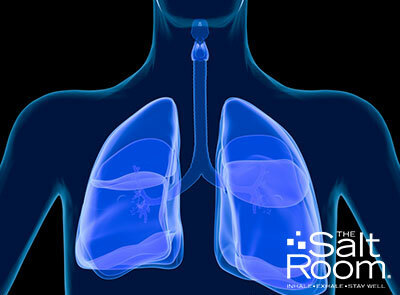 If you are suffering from allergies, then get in touch with us today. The Salt Room St. Charles can help you to enjoy life again.